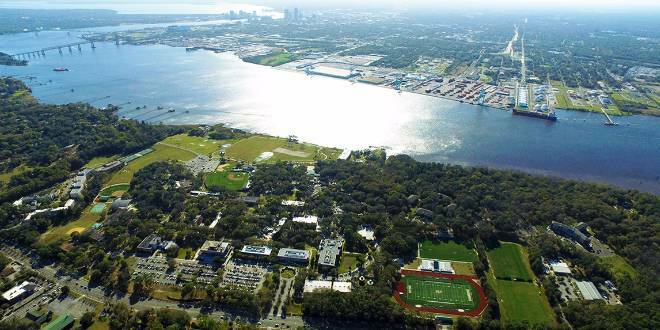 Public Policy Institute | Jacksonville University in Jacksonville, Fla. The Public Policy Institute blends classroom discourse and experiential learning in the Master in Public Policy (MPP) degree. We are passionate about creating a better future for the state and nation. With an MPP degree, and a servant's heart, our graduates can change the world. Cohorts begin each fall, and coursework can be completed full-time or in our evening program.